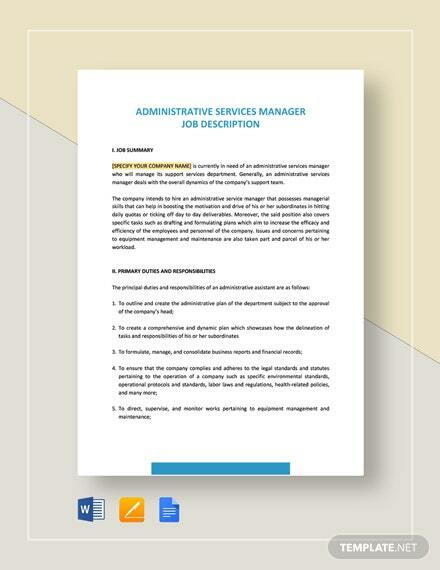 Are you searching for the right person to serve as your company’s administrative service manager? 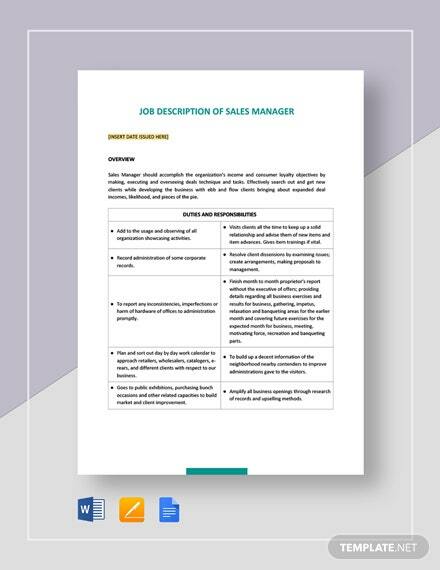 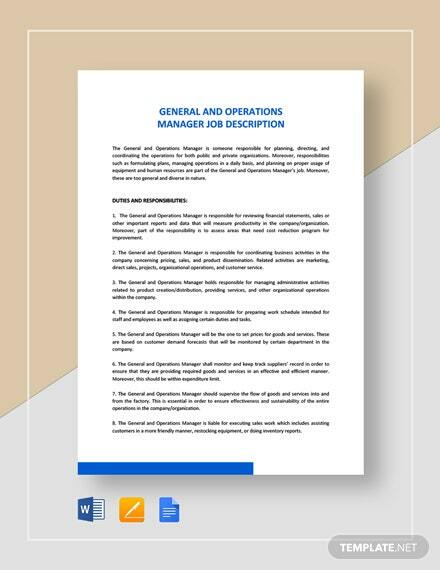 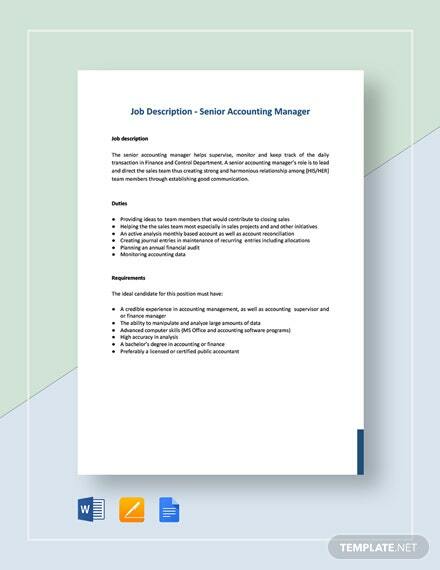 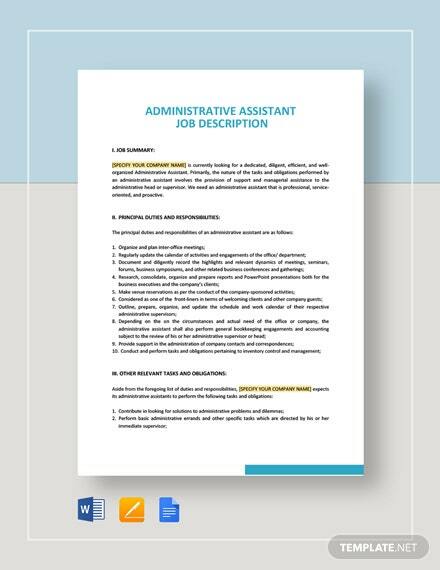 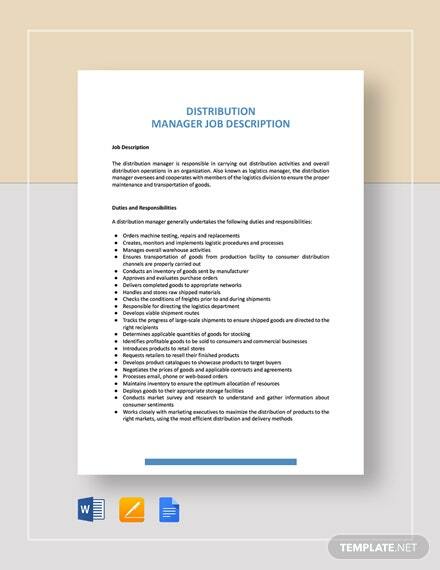 If so, you will definitely benefit from the use of a template like our Administrative Services Manager Job +More Description Template. 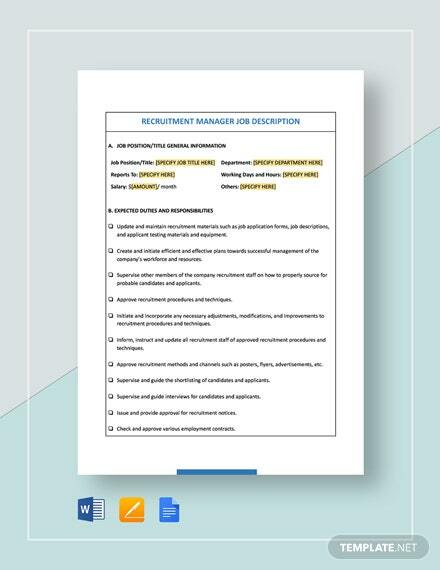 Use this to specify the responsibilities that come with the job. 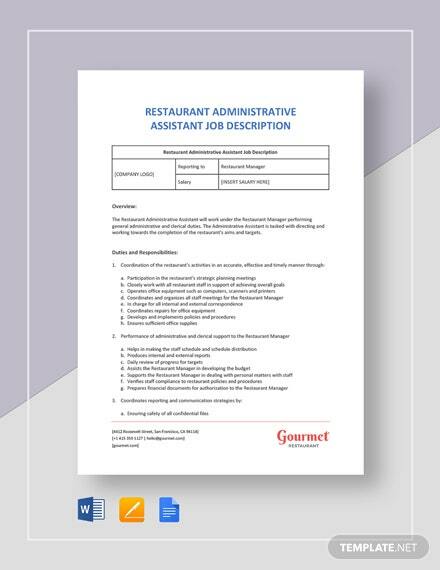 We can guarantee only the highest levels of satisfaction when it comes to its use. 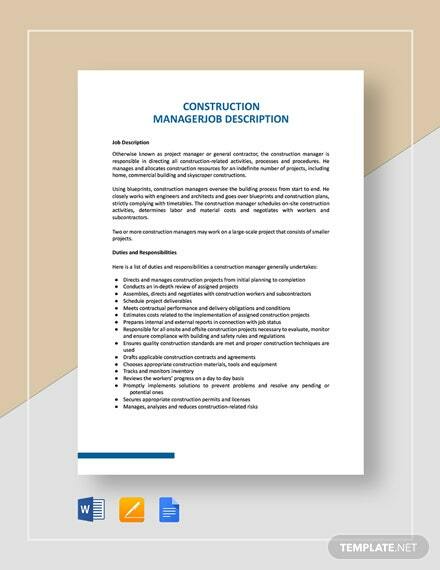 You are bound to enjoy its impressive layouts, suggestive content, and professionally-made overall design. 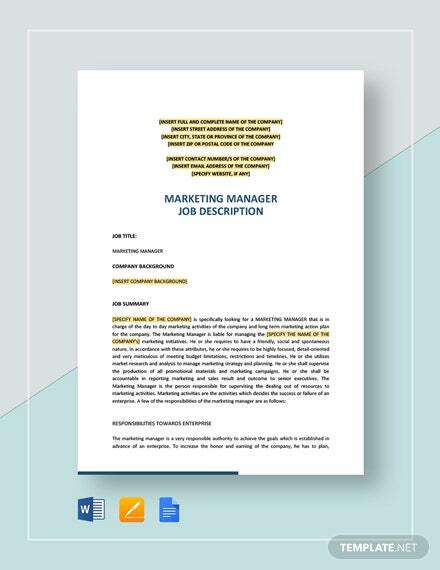 Choose well from its selection of file formats before printing it out for your company’s use. 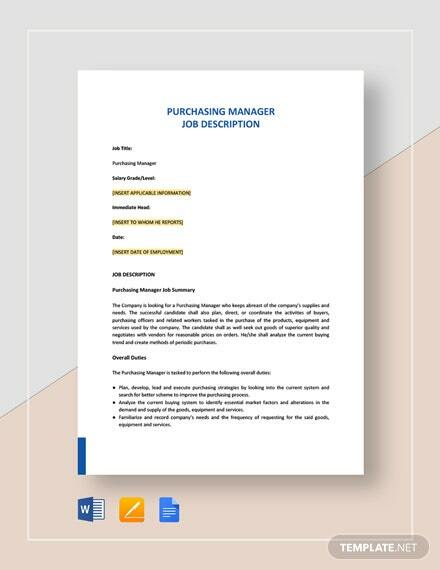 There won’t be any regret as far as this purchase is concerned, so download this template right now!